Victory Monument is a large military monument in Bangkok, Thailand which was erected in 1941. 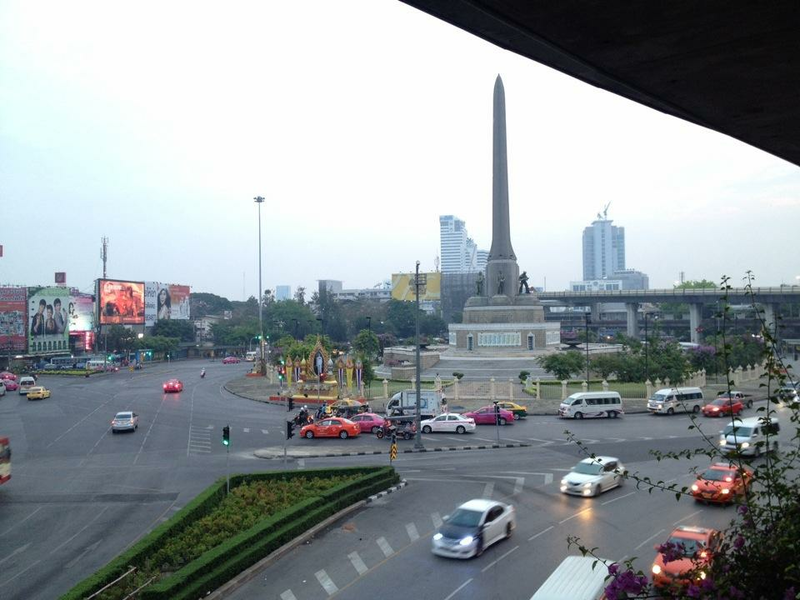 The monument is located in Ratchathewi District in Bangkok and at the center of a traffic circle. 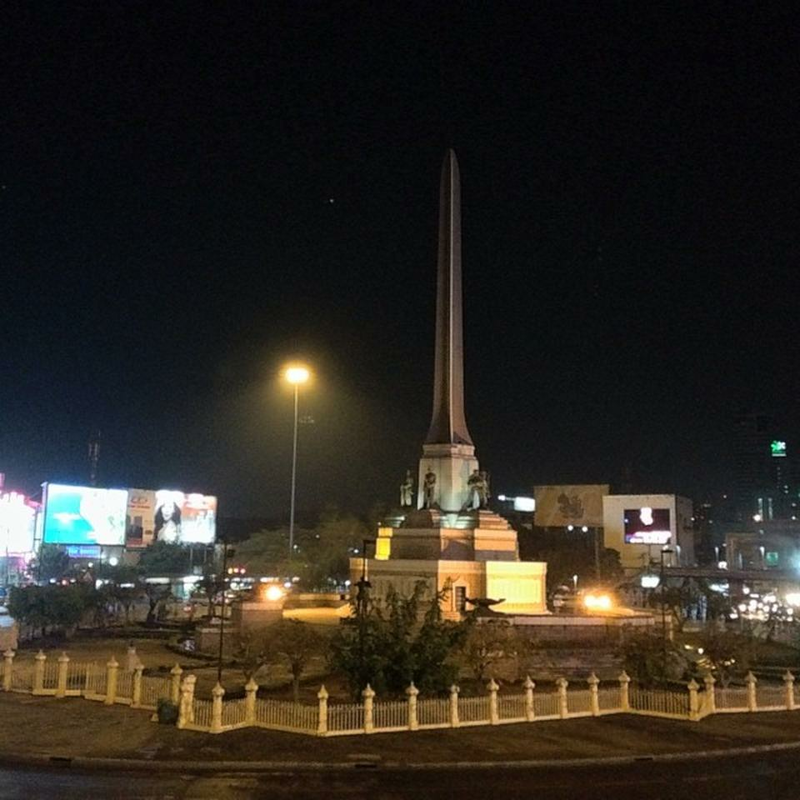 The BTS Victory Monument Station is located next to the monument. 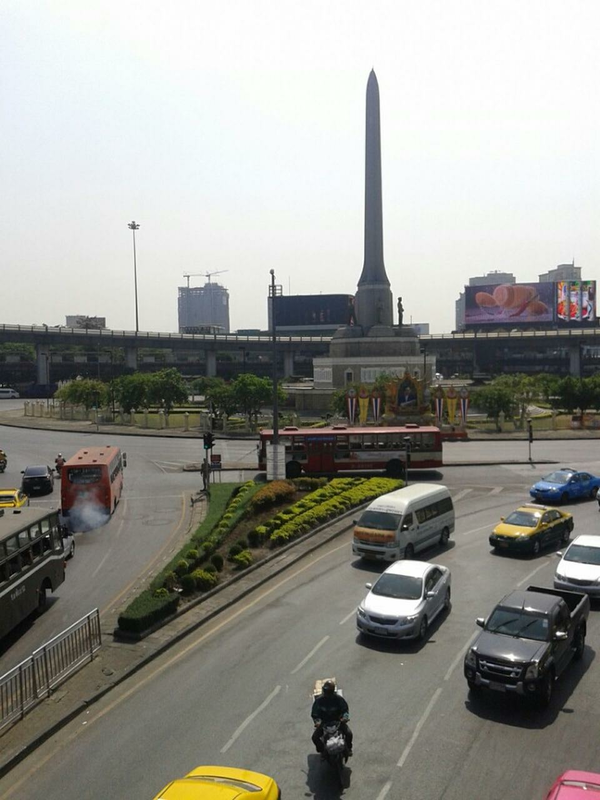 The Victory Monument is entirely western in its design having been designed by an Italian in June 1941 to commemorate the Thai victory in the Franco-Thai War which was a small regional war. 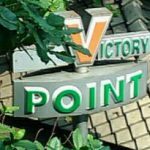 After WWII the territories gained in Cambodia and Laos in 1941 had to be returned after the war. 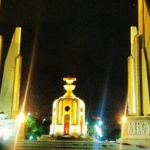 The monument stands in sharp contrast with another monument in Bangkok, the Democracy Monument which is Thai in design. 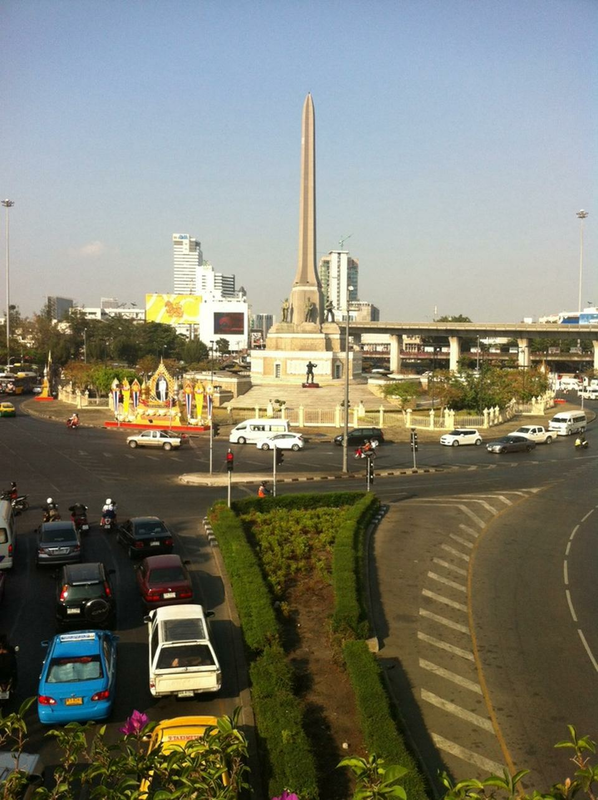 Everyone knows the location of the monument in Bangkok as it is well known. 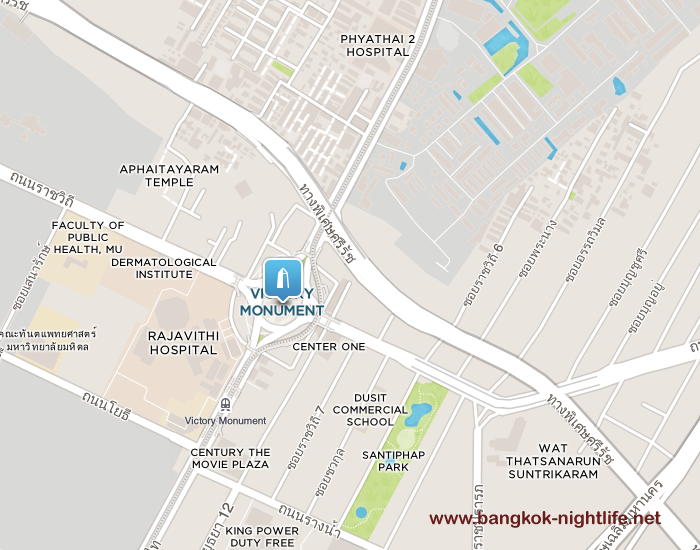 There are a number of small and mid range hotels in this area such as the Century Park Hotel and The Seasons Bangkok Siam Hotel there are also a number of nightspots in the area such as the Saxophone Jazz club. There is also the Bangkok Doll Museum Phya Thai Palace and Santiphap Park.